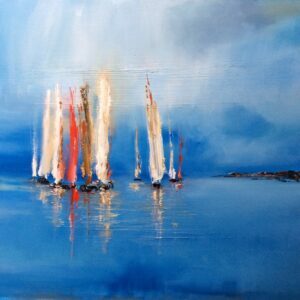 Hi all, our Summer exhibition starts on Sunday 7th May (preview 2-5pm) Bright…Easy on the eye, a terrific combination of land, seascapes, flowers and all things summery! 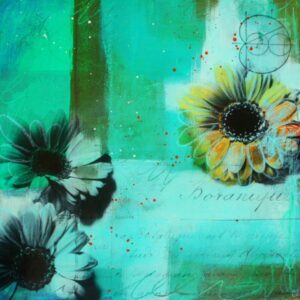 Both Dollar and Buchlyvie galleries will have Spring Exhibitions running so it’s a busy time at Greengallery! Look forward to seeing you all. 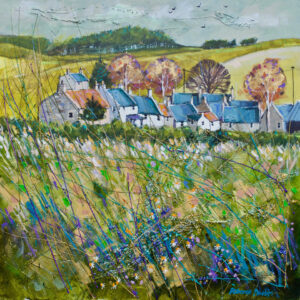 Running from 12th March until 9th April, featured artist Rosanne Barr and gallery artists David Smith, Stephen Carruthers, Marion Thomson and Darren Rees. Say it with……..we start 2017 with a lovely fresh Valentine’s exhibition in Dollar. 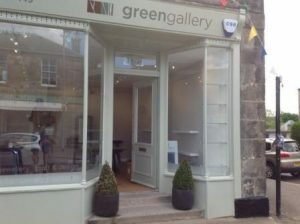 Greengallery Dollar opening Saturday 4th June! 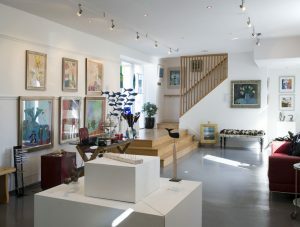 We are really pleased to announce that we will be opening our Dollar gallery on Saturday 4th June. 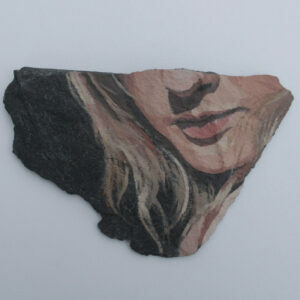 Gallery artist Sian Smith is heading to New York! 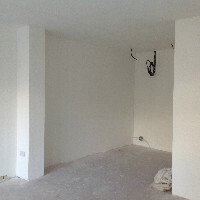 Greengallery Dollar – watch this space! 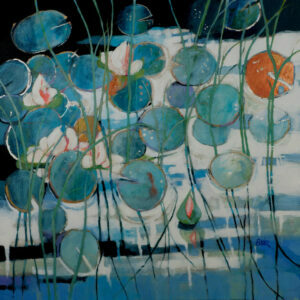 Our Greengallery Dollar gallery will be opening on 19th March with mixed artists. 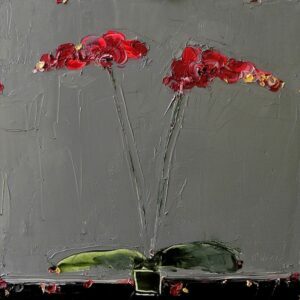 Becky Walker runs the Green Gallery with flair and a keen eye for emerging and established Scottish artists. There is always something interesting on the menu in her beautiful gallery space in Buchlyvie, be it paintings, sculpture, ceramics or exquisitely designed crafts and textiles.